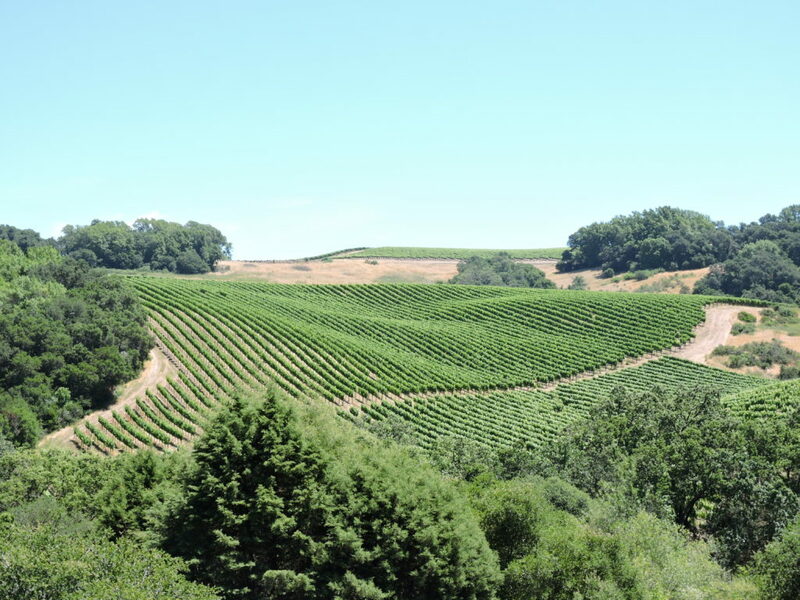 Mendocino County in Northern California offers a refreshing change of scenery and pace for wine lovers looking to taste more of California’s bounty. Harder to reach than busy Napa and Sonoma Counties, Mendocino County wineries just feel a little less crowded. 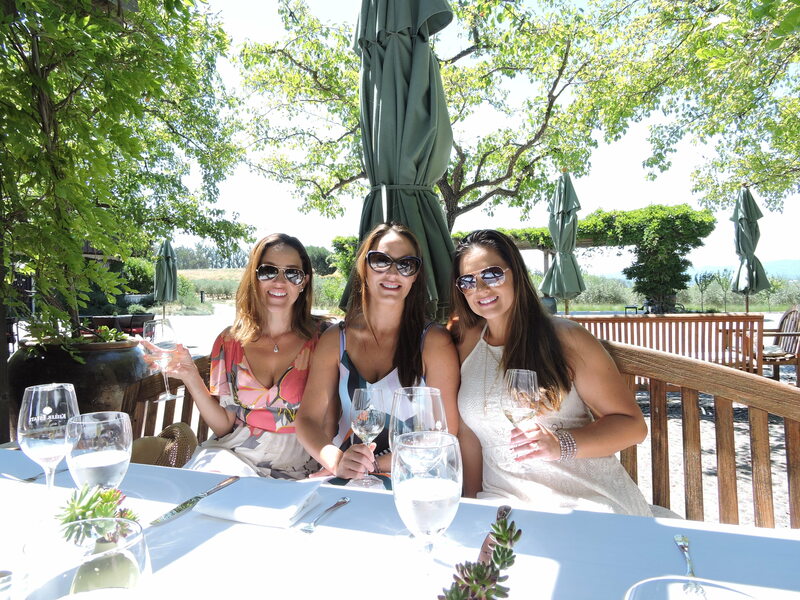 A trip to Mendocino usually means, for me, a weekend away with my sister and our husbands and that makes the winetasting experience so much more fun. 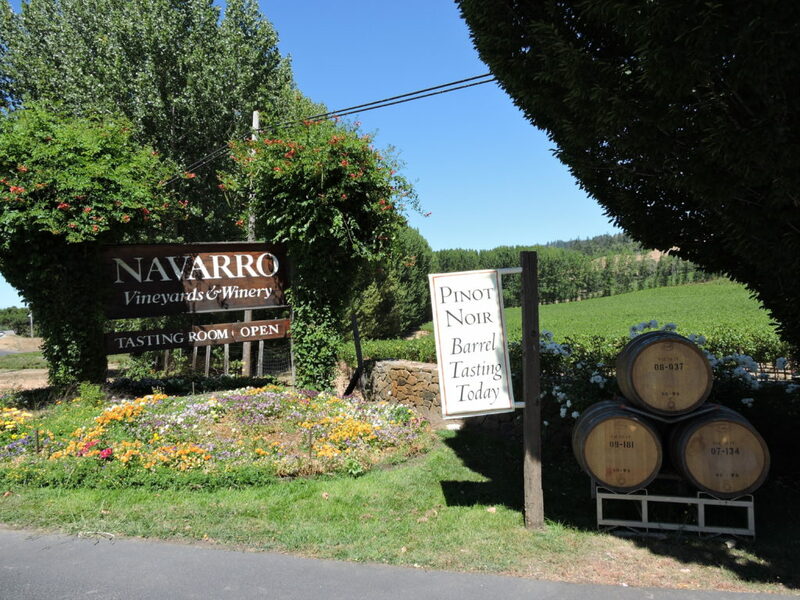 One of the most beautiful wineries in Mendocino County, Navarro Vineyards, 5601 Highway 128, is a perfect stop for wine lovers. The tasting room is small but the patio and picnic grounds, overlooking the vineyards and surrounding hills, are spacious. 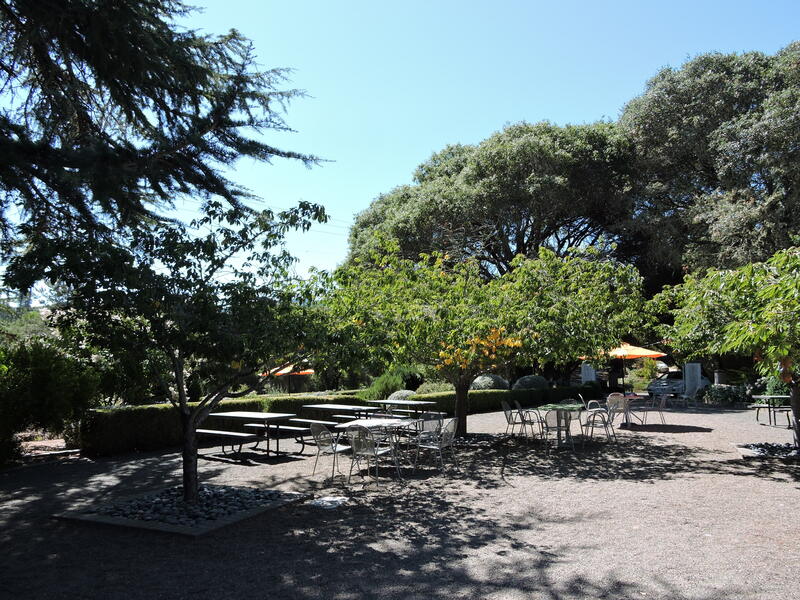 Even on weekends, when the winery sees plenty of visitors, there are always adequate picnic tables and comfortable chairs to sit and sip wine. My sister loves to pull one of the large comfortable wooden chairs close to the pinot grigio grapes planted adjacent to the picnic grounds and talk to them. That’s her favorite Navarro varietal and she thinks it helps them grow. I think she’s crazy but it’s fun! My sister, Valarie, in the vineyard at Navarro. 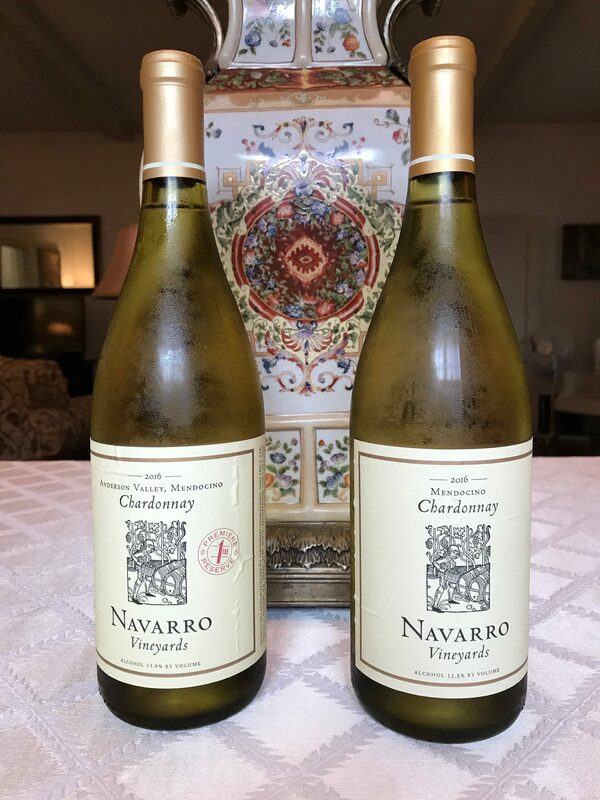 I’m all about the chardonnay, obviously, and Navarro sells seven – count them – seven chardonnays! From the 2013 Premiere Reserve to their 2016 Barrel Fermented, all are delicious, making this one of my favorite places to wine taste. 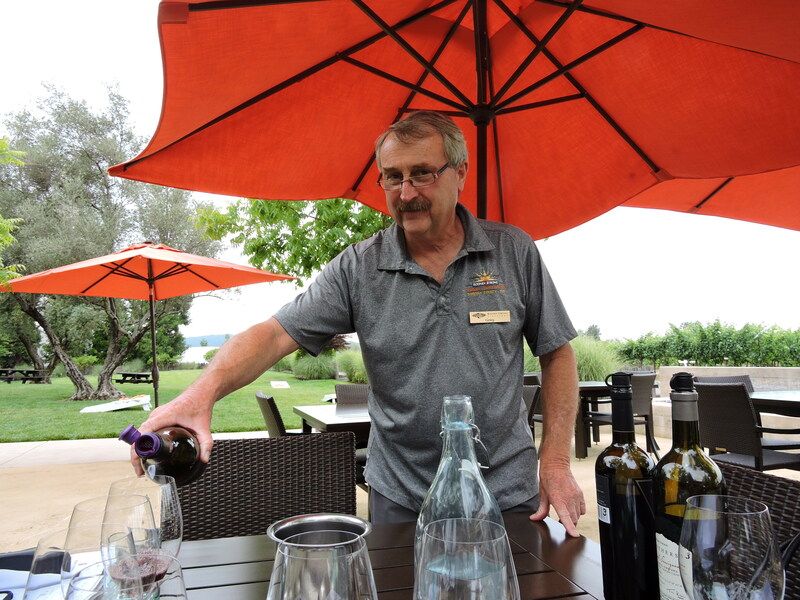 The second stop we make is Scharffenberger Winery at 850 Highway 128. Scharffenberger’s shaded garden in front of the white house, converted to a tasting room, provides a delightful place to enjoy a picnic and share a bottle of wine. 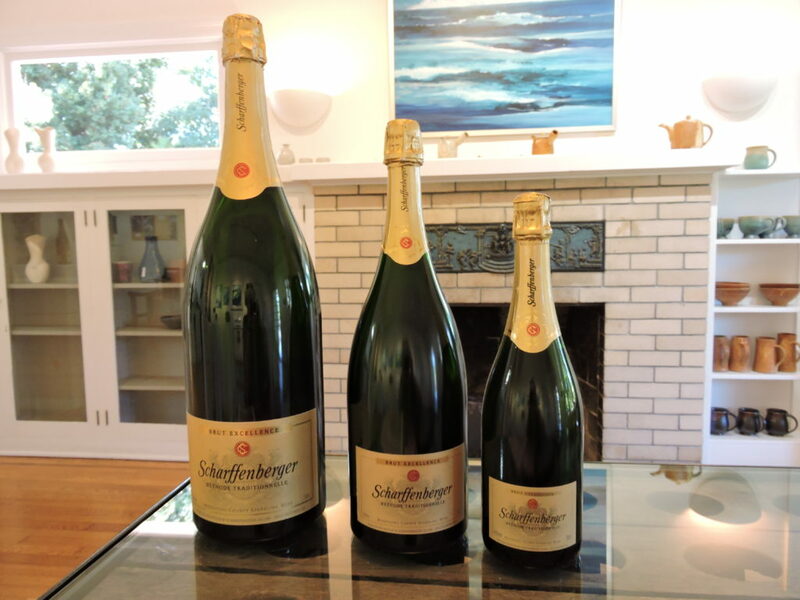 Best known for their sparkling wines, Scharffenberger does make a tasty unoaked chardonnay. But it’s the amazing sparkling chardonnay that draws me back there time and time again. And last, I always visit Husch Winery at 4400 Highway 128 in Philo. 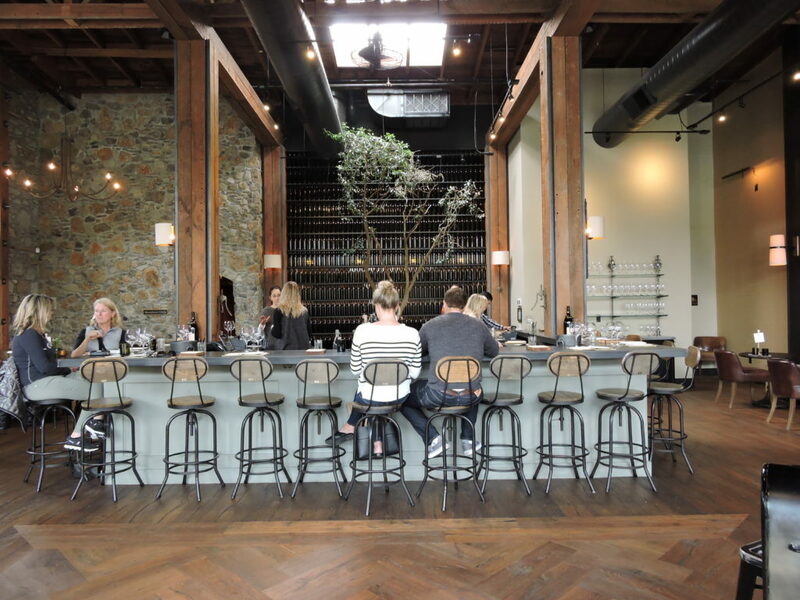 Around since the early 80s, this unpretentious tasting room is housed in a converted pony barn dating back to the late 1800s. Their chardonnays reflect the typical Mendocino County characteristics for this varietal – luscious, complex and vibrant with flavors. Their 2016 chardonnay boasts pear and apple flavors. The finish is soft. And their prices are easy on the wallet. So, if you make it up to this neck of the woods, pack a picnic lunch, prepare to slow down and enjoy the scenery. 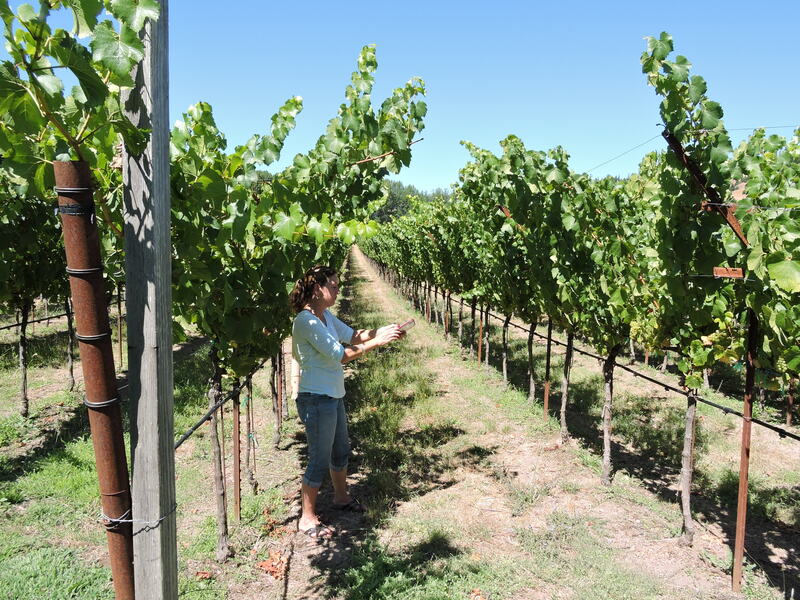 You’ll love the wines and you’ll love delightful Mendocino County. Sonoma County, along with Napa and several other areas in California, suffered devastating wildfires last fall. Tragically, lives, jobs, homes and businesses were lost. The fires also took a toll on tourism, the lifeblood for wine regions, as many out of towners still think that Napa and Sonoma burnt down. But they didn’t and are advertising heavily for customers to come back. So, we decided to head to Sonoma County and do our small part for the economy. And, of course, enjoy some fabulous wines. Renowned for its chardonnay, and just a one-hour drive from my home, Sonoma County is one of my favorite wine regions. Rolling green hills planted with miles and miles of grapevines, pedestrian friendly small towns, and more than 400 wineries, located in six wine growing regions, make this part of Northern California a big draw for wine lovers. With 18 different AVAs spread over 1,768 square miles, it would take even the most dedicated wine lover to properly sample this region’s chardonnays. 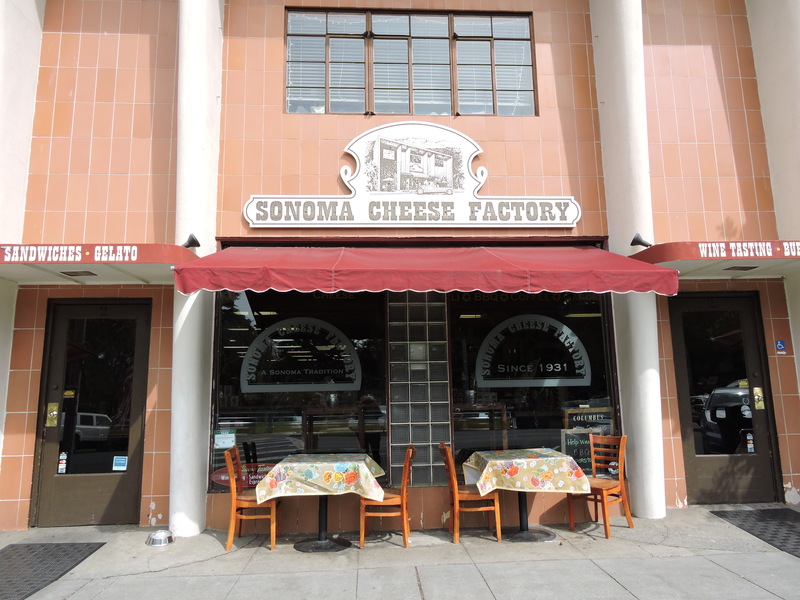 Fortunately, the small town of Sonoma – not to be confused with the County of Sonoma – provides 25 wine tasting rooms all within walking distance in the center of town. 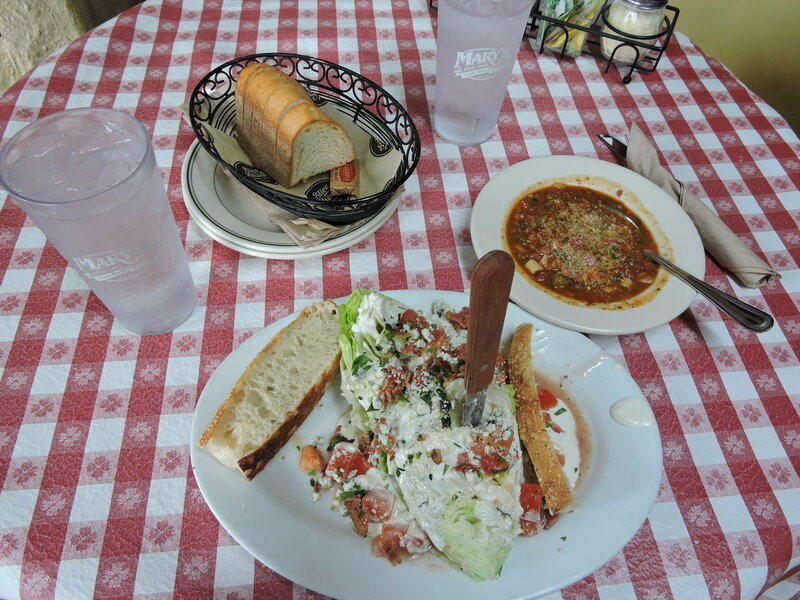 Spread around Sonoma Plaza, an 8-acre historic, Mexican-era style plaza, the biggest dilemma was where to start. 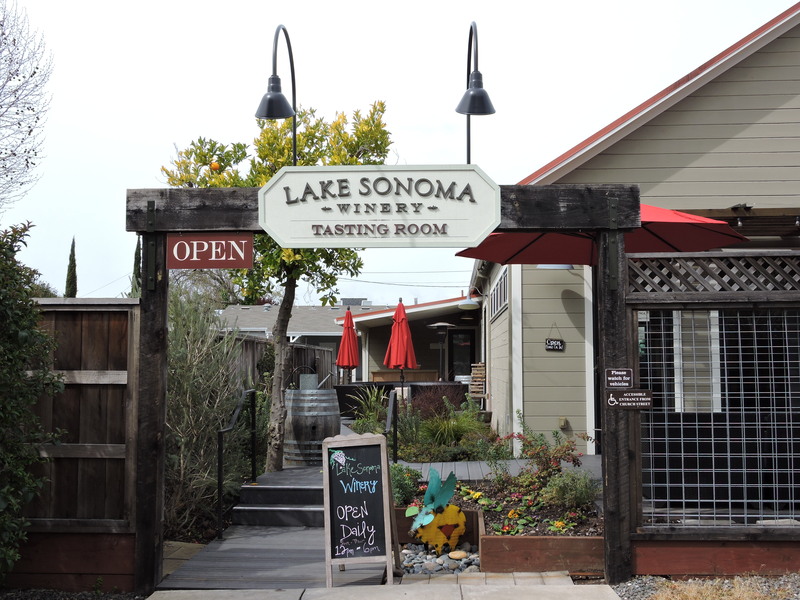 After parking the car at our hotel, my husband and favorite wine tasting partner, Gary, and I walked a few short blocks to the Lake Sonoma tasting room at 134 Church Street. The winery converted one of the town’s older houses into its tasting room and this recently refurbished tasting room feels like visiting the home of a friend. 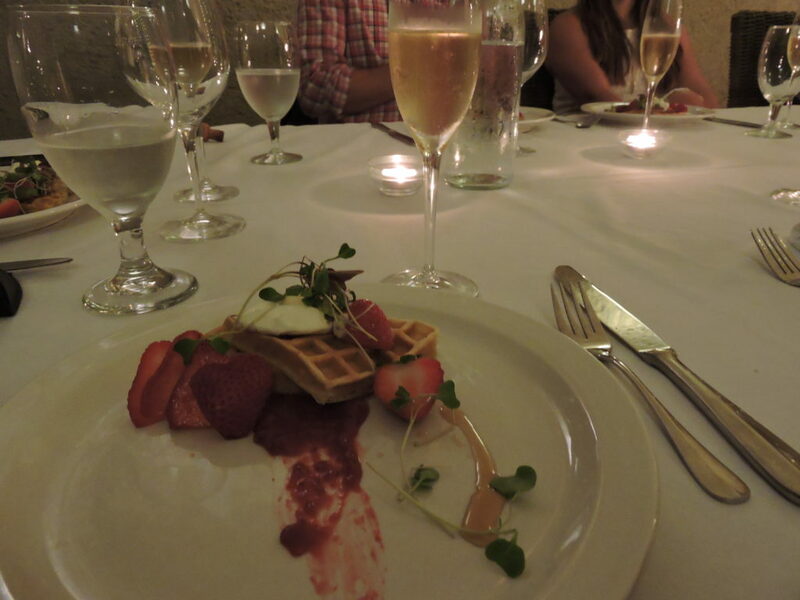 As Kelly, the tasting room manager, explained, “the life of the party is always in the kitchen. 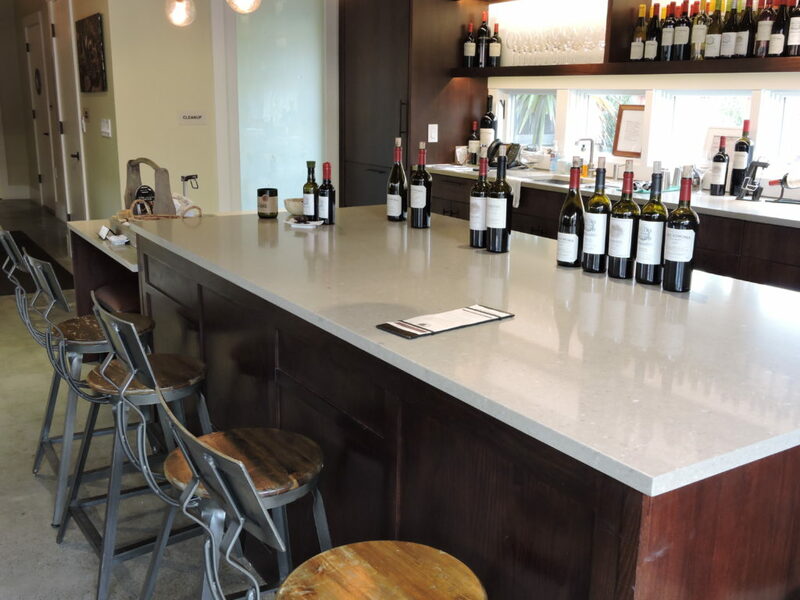 The winery turned the kitchen counter of this former home into the tasting room’s serving bar. 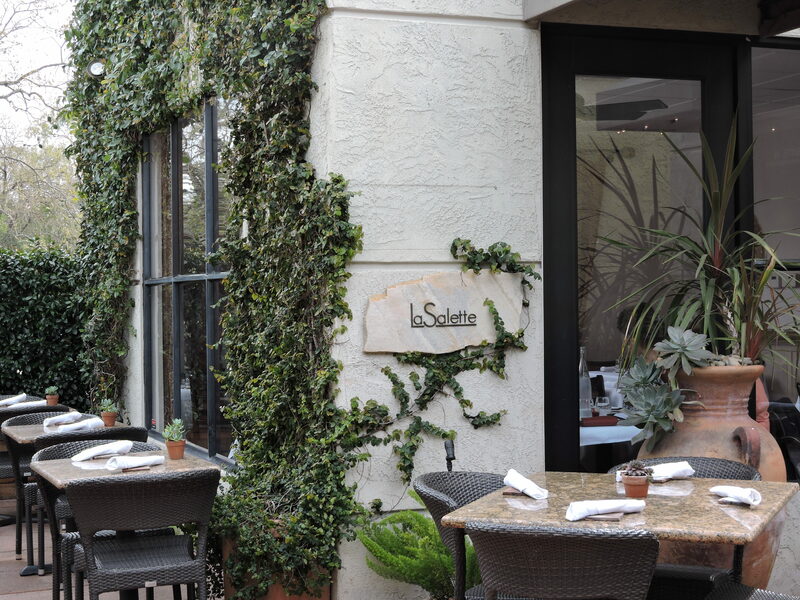 Surround by barstools, this feels like a comfortable spot to sit, sip, and savor the wines. 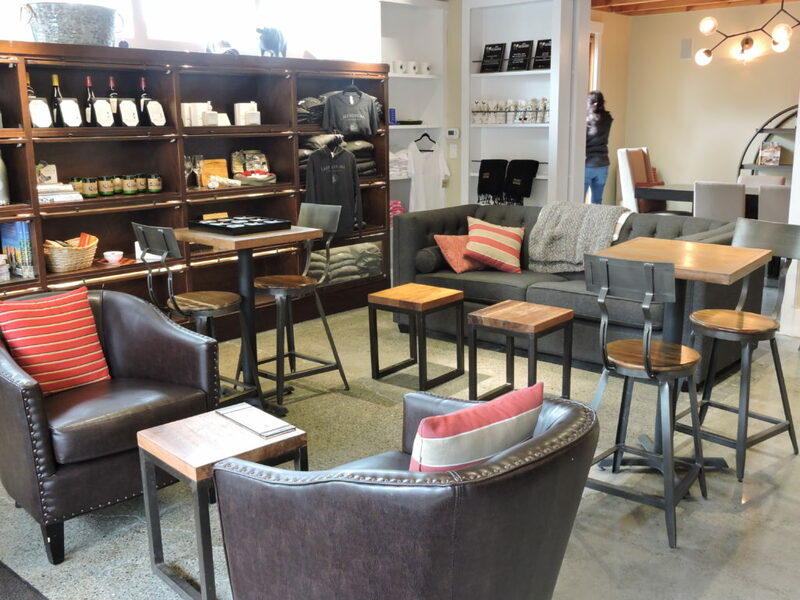 What a refreshing change from the usual, crowded “belly up to the bar” seen at so many other wineries. 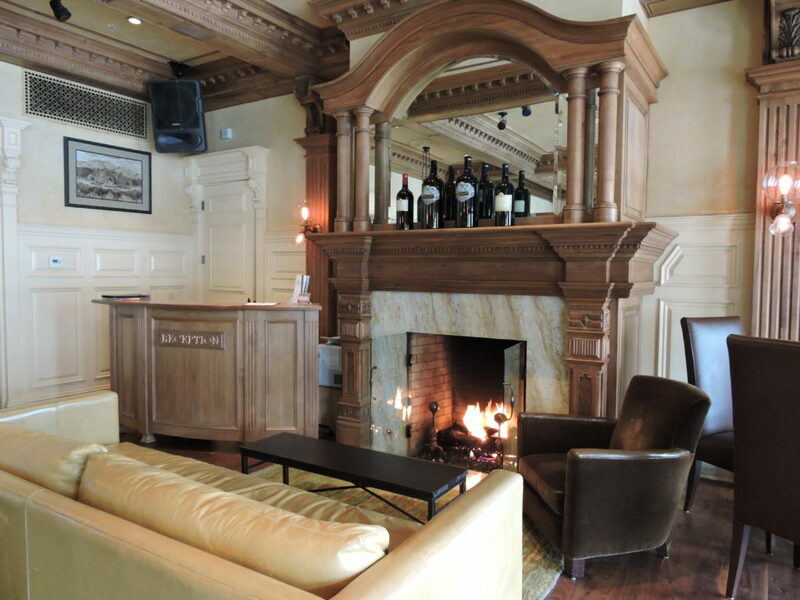 The adjacent lounge, fashioned out of the former living room, is designed for customers who want to relax and enjoy a glass or bottle of wine. 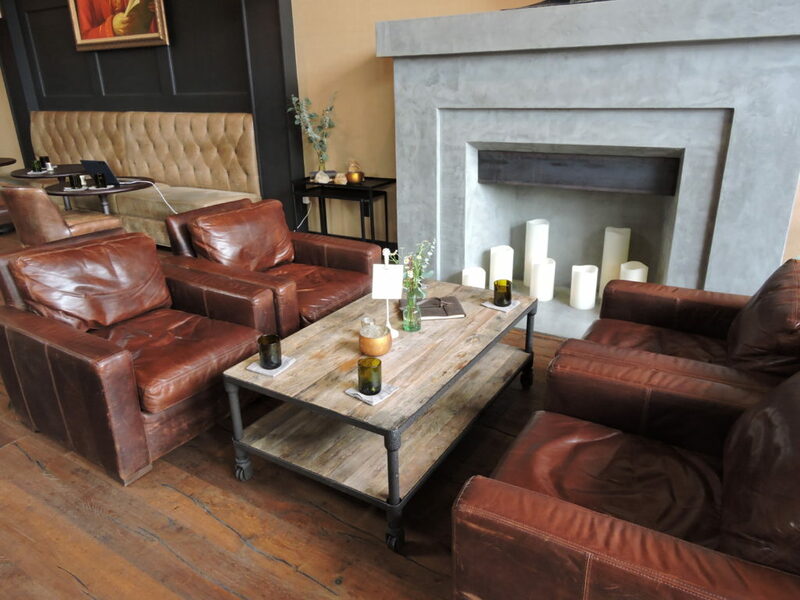 A comfortable couch with pillows and a blanket, as well as leather chairs are nicely arranged for this purpose. 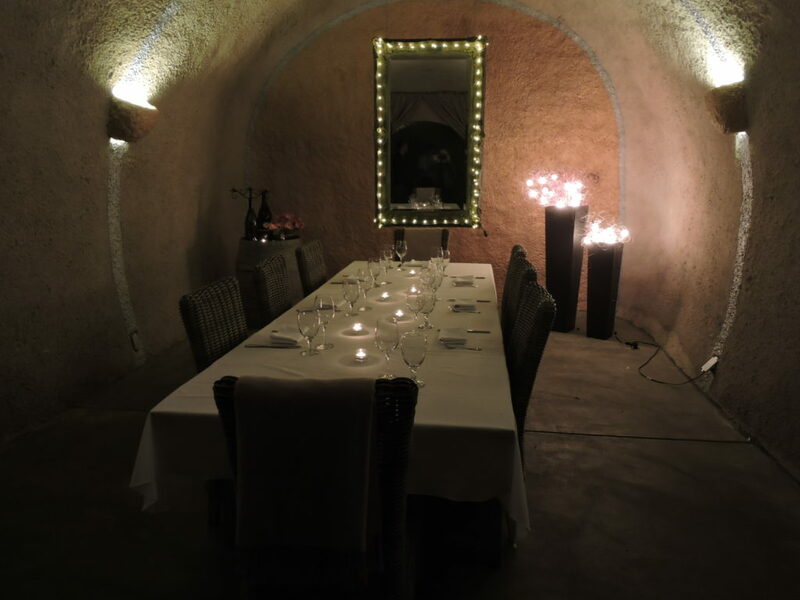 And the former dining room, complete with a dining table and comfortable chairs, serves as a place for wine club events and special wine and food pairings. But we went there for the wines, so we settled onto bar stools to sample chardonnays from this well-known winery. 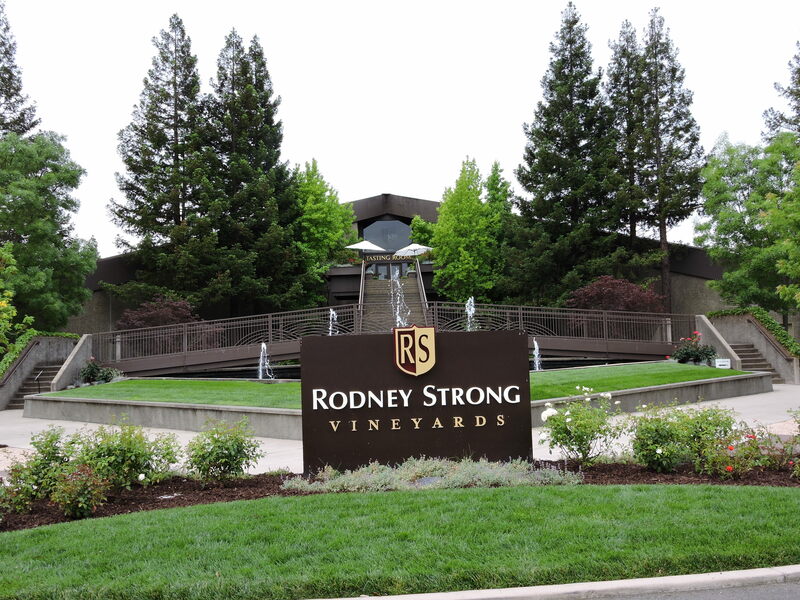 They make five chardonnays, four from the Russian River Valley. 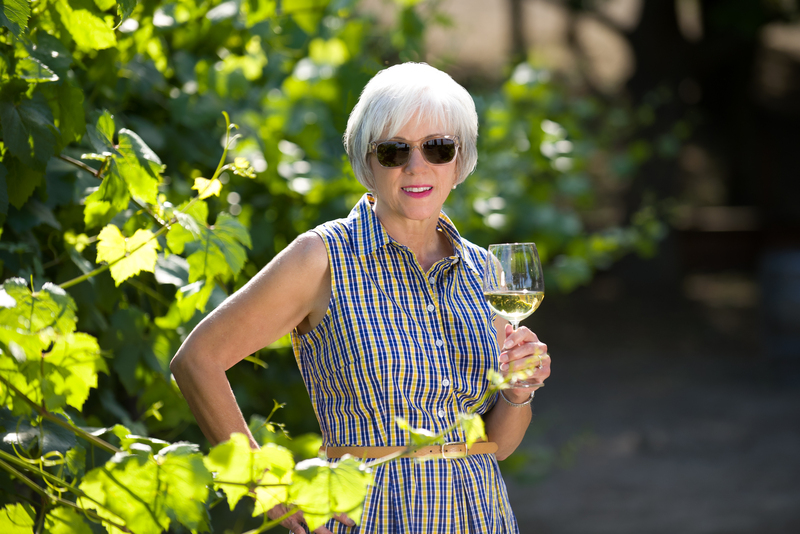 Sonoma County is home to some of the most diverse terroirs and micro-climates in the world and the Russian River Valley, I think, produces some of the most outstanding chardonnays. 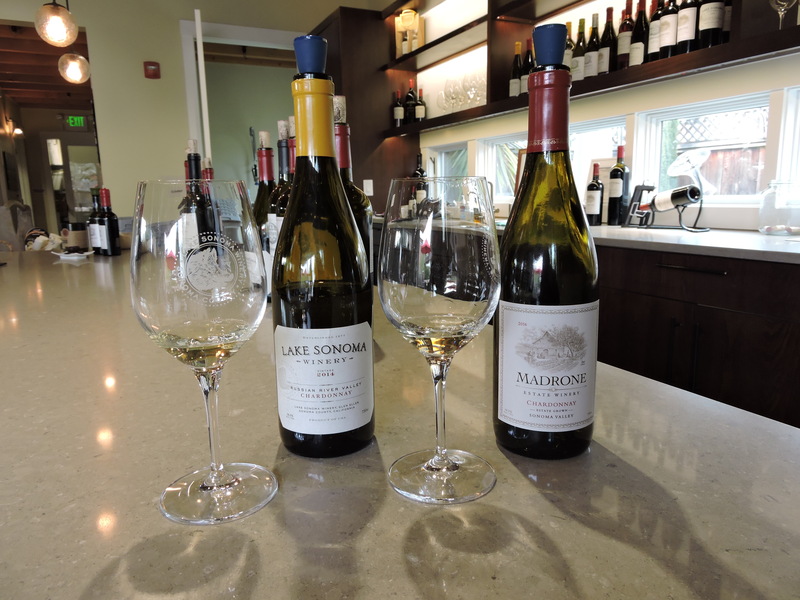 We tasted the 2014 Lake Sonoma Winery, Russian River Valley and the 2016 Madrone Estate Winery (their sister winery in Glen Ellen), Sonoma Valley Chardonnay. 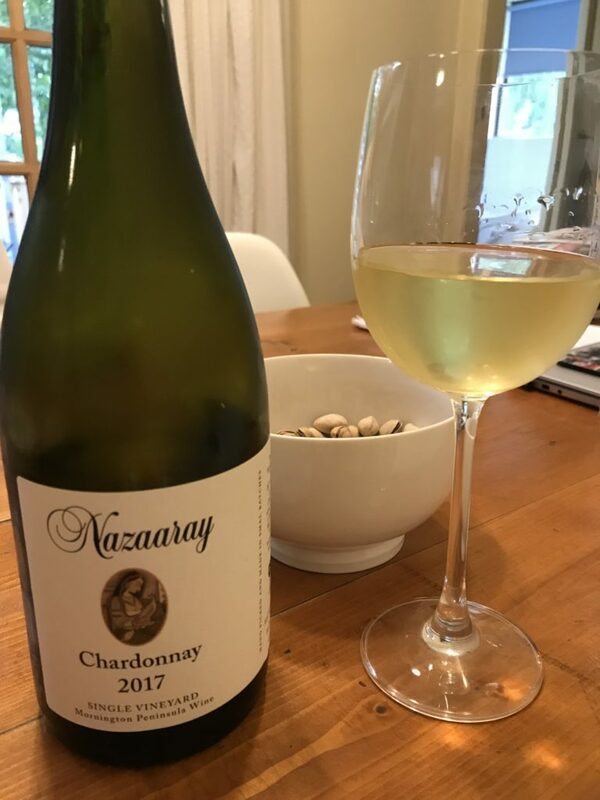 The 2014 chardonnay is an excellent example of fruit from the Russian River Valley. 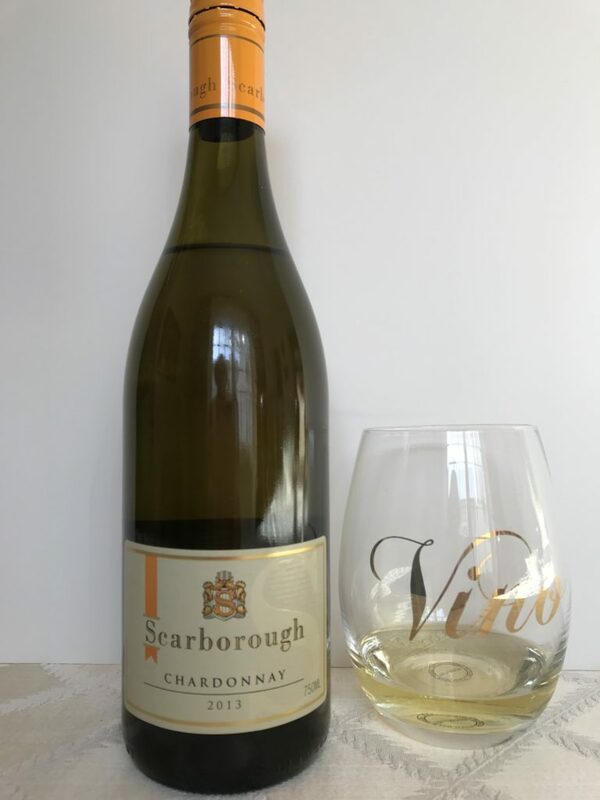 Hints of light oak and orange blossoms in the nose, followed by layers of vanilla and lemon cream in the palate combine for a delightful wine from start to finish. Partial fermentation in stainless steel produces a medium bodied wine with crisp acidity. Light-straw in color, 14.4% in alcohol, sells for $30.00 at the winery. 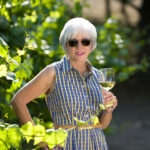 The newly released 2016 Madrone Estate Chardonnay from Sonoma Valley was my favorite of the two. The winery’s first estate grown wine from their Sonoma Valley estate produced a soft and creamy chardonnay. Aromas of vanilla and toffee come through, followed by flavors of crème brulee and a hint of butterscotch in the palate. With the perfect amount of acidity, this wine is delicious on its own, but would pair well with creamy foods. Light-straw colored, 14.1% in alcohol, retails for $40.00 at the winery. We dined, shopped, talked to locals and tasted at four wineries in a few short days and I have so many more recommendations for you. 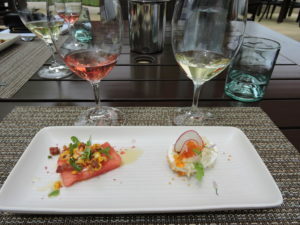 But, I’ll stop here today and follow with more about the other wineries we visited, and even a few restaurants, in a short series of blogs on Sonoma, California. Be sure to sign up for my distribution list and I’ll let you know when the next in the series is out! Until then, I’ll keep on the hunt for the “perfect” chardonnay.